I Am The Night! I Am Batman! She-Hulk and Iron Man have teamed up to take down the famous Magneto. Amazingly the X-Men are no where to be found. 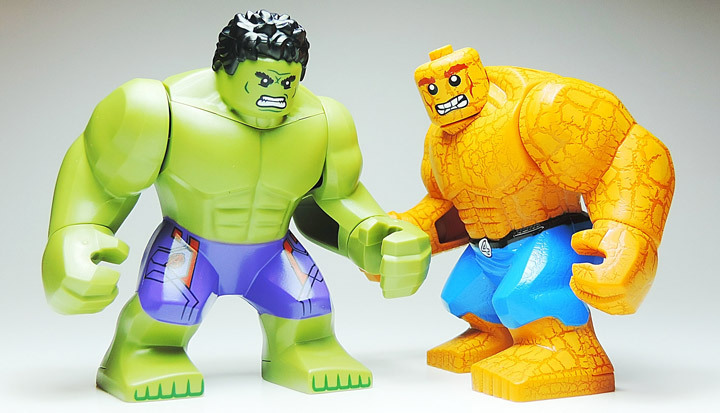 The “She-Hulk and Iron Man Team Up” is an MOC created by Ben Cossy. The fight takes place in a downtown looking area. 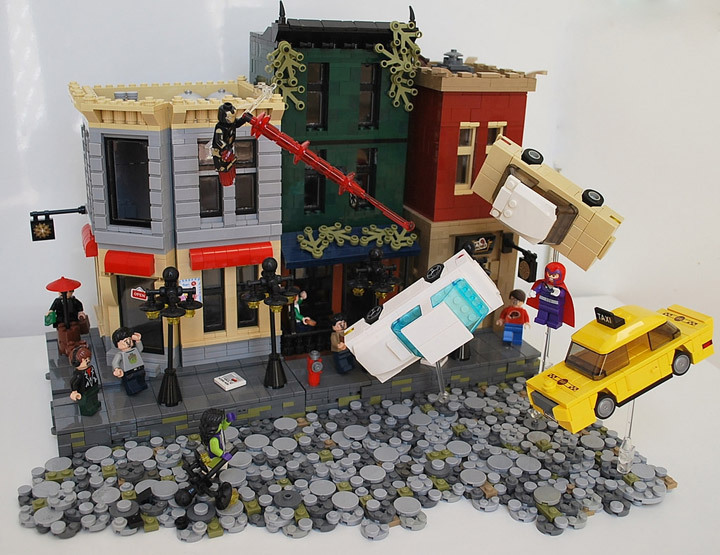 It looks to be about the same scale as the Lego Modular buildings. Then there is the road, which might have more pieces then the rest of the scene. The overall concept of this Marvel themed build is based on Superior Iron Man #1. In that comic they are fighting against the Teen Abomination. Here, they swapped in Magneto since an Abomination Minifigure was unavailable. A great decision, as it allows the addition of cars into the fight. 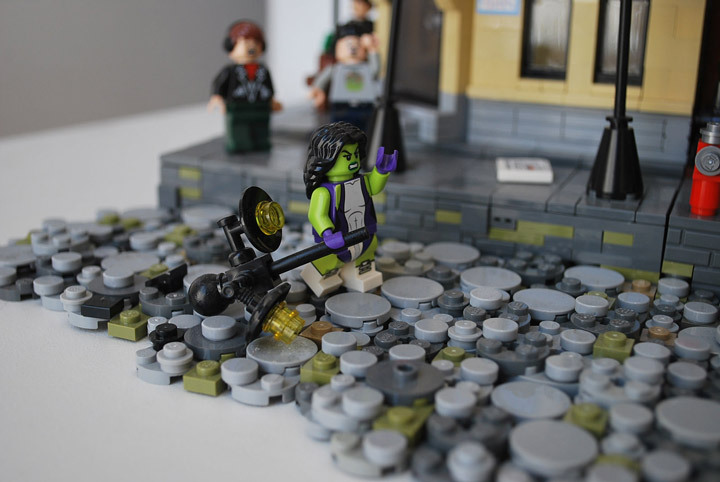 Also if you look very carefully you might notice that the She-Hulk and Iron Man are unofficial Minifigures. The next big comic book movie is out now. This one seems to be very decisive. But, one thing is for sure. Suicide Squad has a very dedicated fan base, creating lots of amazing things in support for the film. MGF Customs has finished creating a whole line of custom Lego Suicide Squad Minifigures. There is Col. Rick Flag, Katana, Captain Boomerang, Joker, Harley Quinn, Deadshot, El Diablo, and Killer Croc. These are some of the most details customs, especially the scales on Killer Croc and all the tattoos on Joker/Harley. These custom Minifigs have a great showcase available to watch. Over 20 minutes of video covering the designs and all the details for each character. 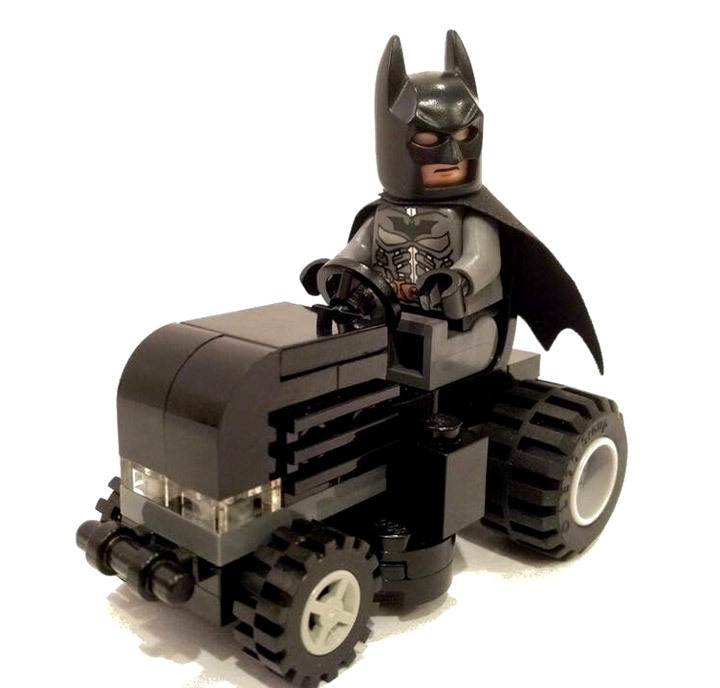 Lego Batman enjoys a good Saturday morning mowing the grass with his Bat MOWbile. Afterwards, he enjoys cruising down the highway to the local hardware store to pick up some weed killer. For his Poison Ivy problem. Lego is once again offering a whole lot of exclusives at this years San Diego Comic Con (SDCC). There are at least 6 exclusives this time around. Last year you needed to stand in super long lines in order to purchase these, and most people who waited found out they were sold out. This year they are trying something a little bit different. Lego has set up a drawing/raffle system that winners will get to make their purchase at their leisure. Hopefully this system is an improvement. As usual, these are exclusive Lego sets so they will not be sold anywhere else. These have already started popping up on eBay at extremely high prices (here). This year there will 3 sets, 2 minifigures, and 1 Bionicle exclusive. The 3 sets include DC Comics Super Heroes Action Comics #1 Superman, Marvel Super Heroes Throne of Ultron, and Lego Star Wars Dagobah Mini-build. 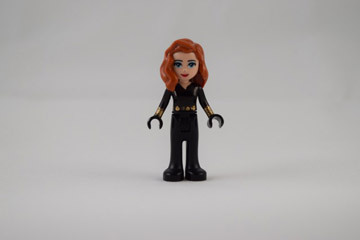 There are also 2 exclusive Minifigures this year. 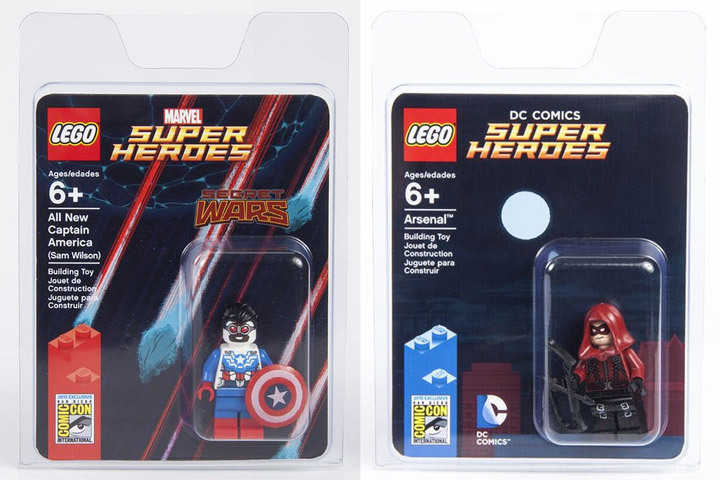 A Marvel Super Heroes All New Captain America (Sam Wilson), and DC Comics Super Heroes Arsenal. 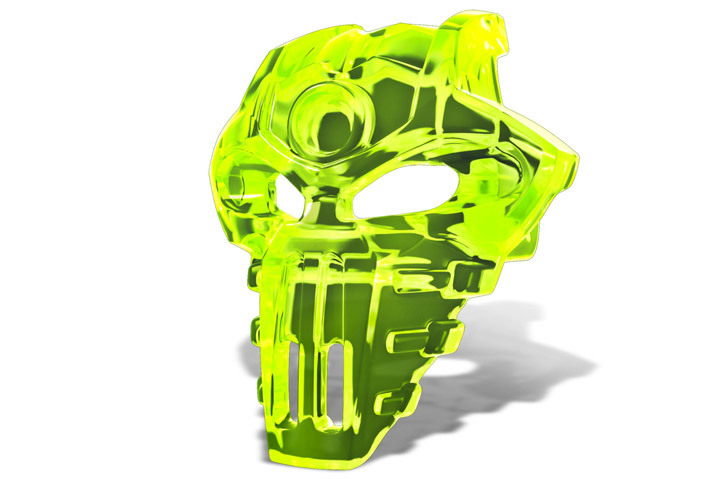 Finally, there will be a transparent green Bionicle Mask exclusive too. With the recent releases in the Lego Marvel Superheroes theme, the official Lego X-Men Minifigures are slowly expanding. It seems to be an incredibly slow rate. The only reason we got the Scarlet Witch and Quicksilver is because of their appearance in the Avengers. There are so many iconic mutants in the Marvel Universe that most of them will probably never see an official figure. That leaves a great opportunity for custom Minifigs to fill in the roster. 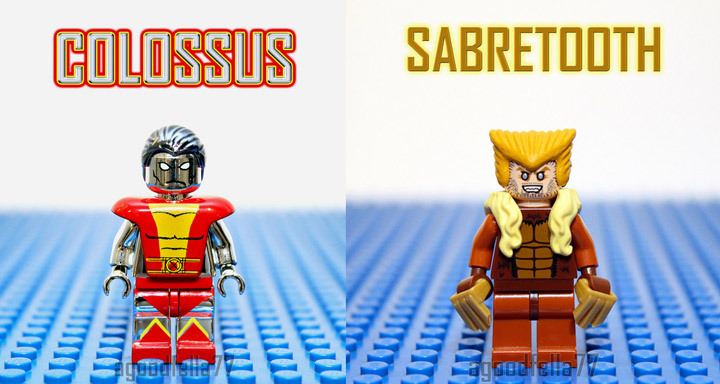 Check out these Uncanny X-Men Minifigures created by agoodfella minifigs. This is the 2nd version of this collection, with new characters, updated appearances, and custom creations adding to the lineup. 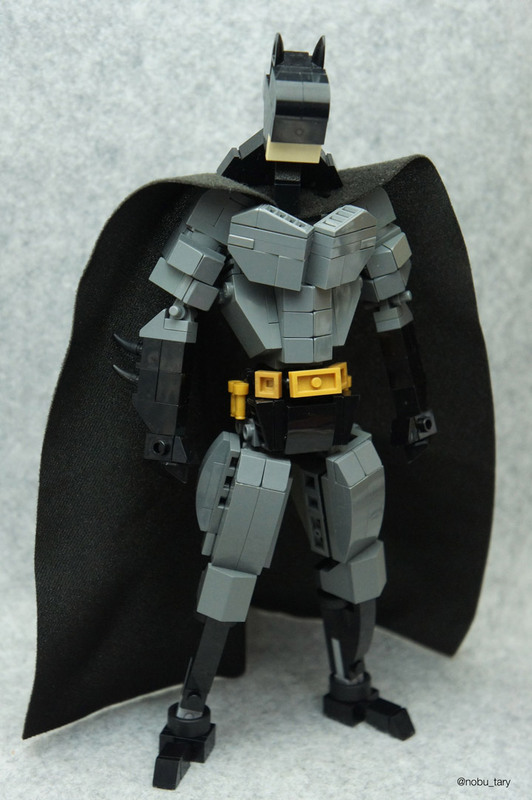 These feature custom paint, chrome, and even unofficial Minifigs. It all combines to create a roster of X-Men that look amazing. There are a lot of mutants here. See if you can find Psylocke, Phoenix, Angel, Dark Phoenix, Sunspot, Warpath, Cable, Havok, Sabretooth, Archangel, Gambit, Bishop, X-23, White Queen, Magneto, Juggernaut, Deadpool, Iceman, Beast, Nightcrawler, Jean Grey, Wolverine, Colossus, Shadowcat, Rogue, Mystique, Cyclops, Professor X, and Storm. The World’s Greatest Minifigures. The Lego Fantastic Four! Lego may never get around to releasing Fantastic Four based Minifigures, but that doesn’t stop people from obtaining their own. With a recent appearance in the Lego Marvel Super Heroes video game there is some hope that these may one day be official. These four Minifigs are actually extremely well done “knock offs” by Sheng Yuan, and are sold individually. 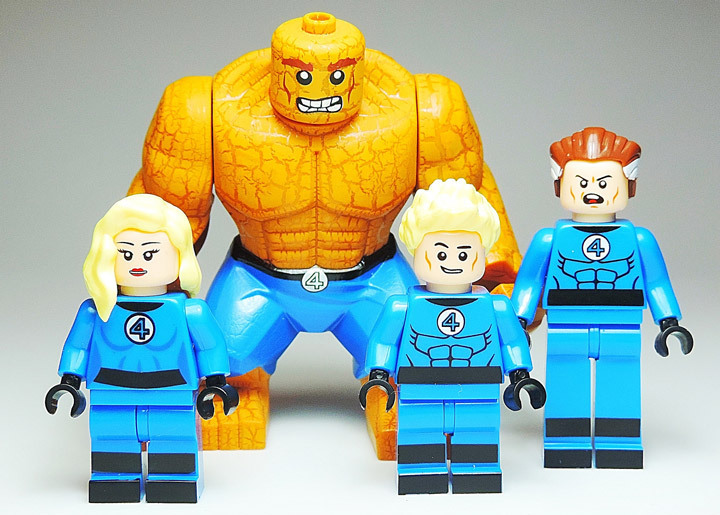 These Minifigures are a part of a greater Fantastic Four themed release, featuring Mr. Fantastic, Human Torch, Invisible Woman, The Thing, Flaming Human Torch, Pyro, Silver Surfer, and the great Dr. Doom. These are surprisingly detailed, with the Thing being the break out star of the bunch. 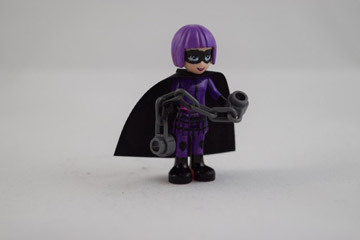 The Lego Friends figures have proven to be extremely customizable. 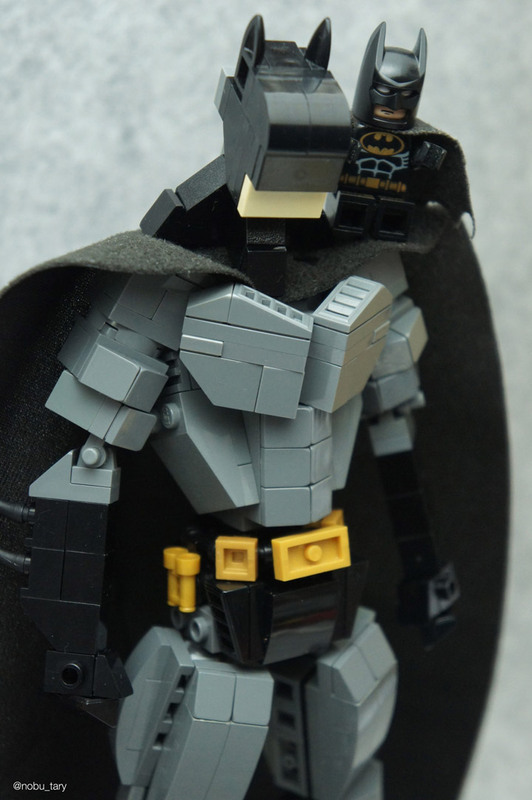 These 31 custom figures that make up the Lego Super Friends Project prove just that. Created by JustJon, this project was revealed over the 31 days of July. In order to curate a list of possible customs figures, social media was heavily used to reach a wide audience with a wide variety of opinions. The 31 superheroes contain a good mix of characters from DC Comics and Marvel Comics. These figures were made with the use of Lego Minifigures accessories, hair pieces, and a little bit of paint. The larger size (compared to a Minifigure) makes it a whole lot easier to do custom paint work. 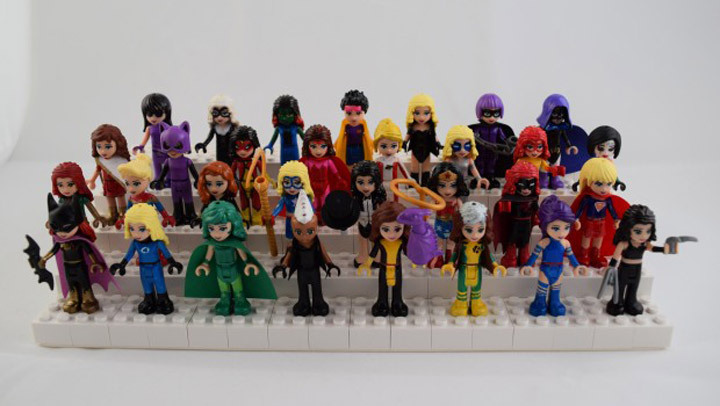 The complete roster of the Lego Super Friends Project includes: Supergirl, Phoenix, Black Widow, Sue Storm, Polaris, Storm, Batgirl, Rogue, Kitty Pryde, Captain Marvel, X-23, Stargirl, Zatanna, Psylocke, Wonder Woman, Batwoman, Mary Marvel, Catwoman, Scarlet Witch, Spider-Woman, Saturn Girl, Dazzler, Firestar, Kabuki, Hawkeye, Black Cat, Gamora, Jubilee, Black Canary, Hit-Girl, and Raven. 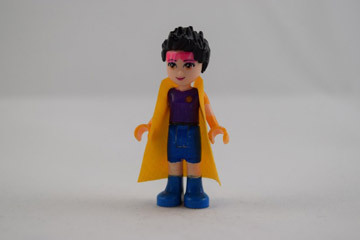 The Lego Friends have proven to much more versatile then originally thought. 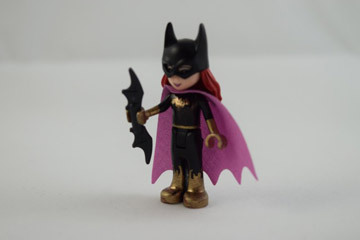 One super cool way to customize your figures is with custom painting. 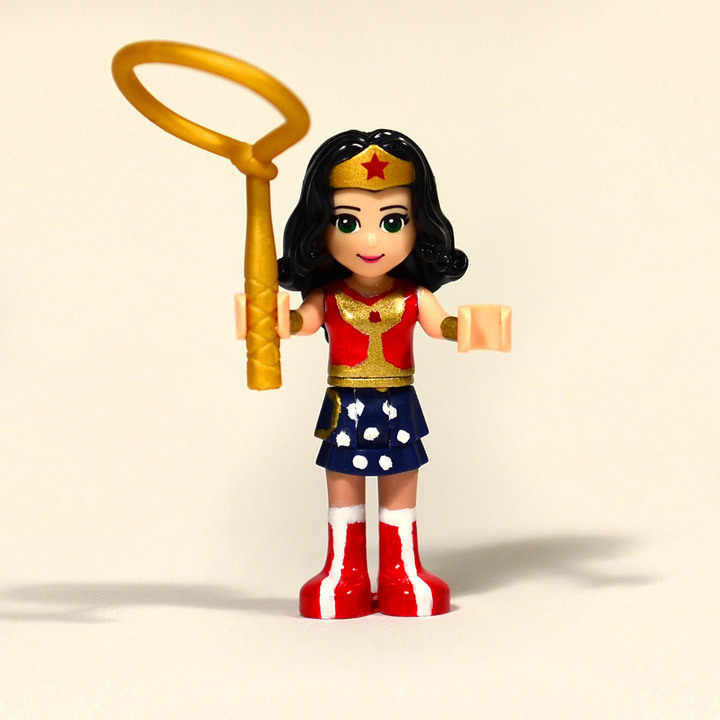 This Lego Friends Wonder Woman is a great example of what can be done with some paint and a brush. To complete the look, the hair piece, and golden whip can be found in the recent Superman vs. Power Armor Lex (6862) set. Diana Prince is now ready to fight the worst Lego criminals out there. A lot of the DC Comics superheroes have had a lot of attention lately. Especially Batman and Superman. But there are many more that seem not make the jump from comic book to film. Wonder Woman is one of those superheroes. She will finally get her own film in a few years, but until then fans will have to create their own stories. 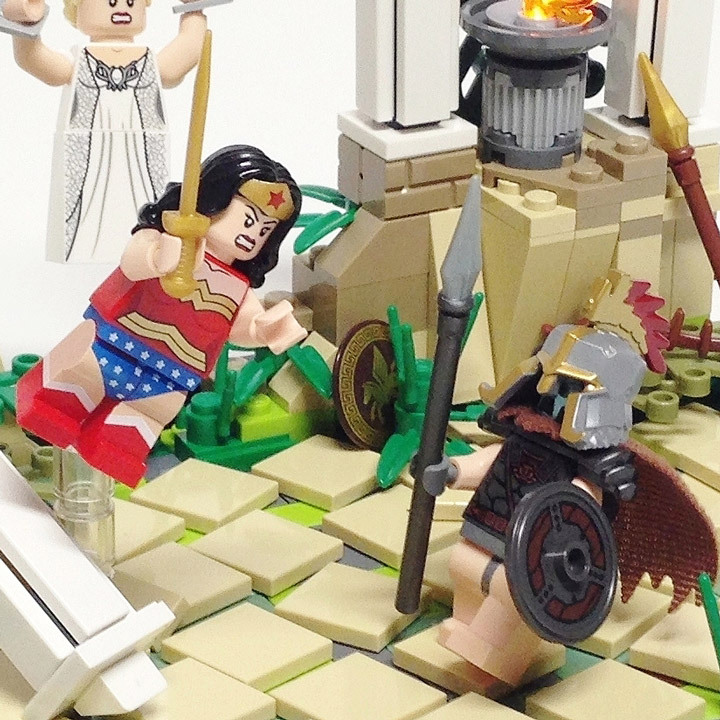 This Lego Wonder Woman vs. Ares vignette is the creation of Tim Lydy. 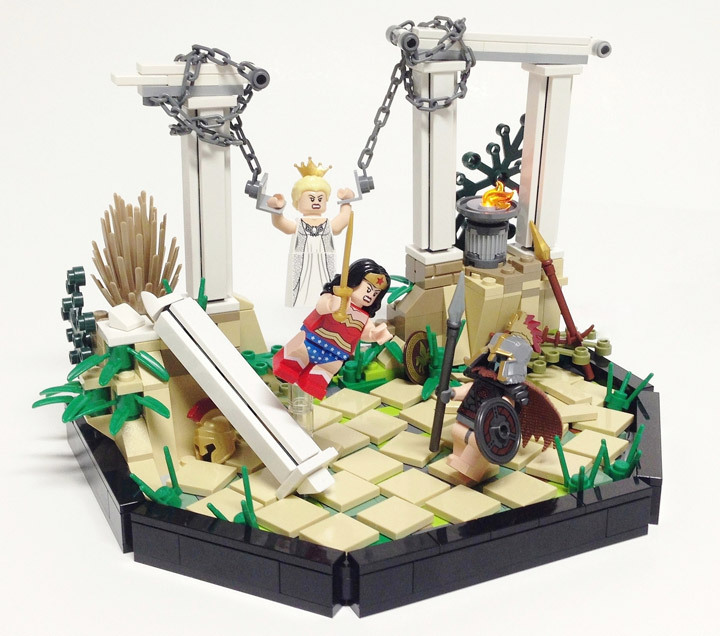 This MOC started out as an adaption of an episode of Justice League titled “Paradise Lost.” Which lead the builder to replace Hades, with Ares (a more famous Wonder Woman villain). Ares is sporting the new helmet from the Hobbit theme.